NEW PRICE! 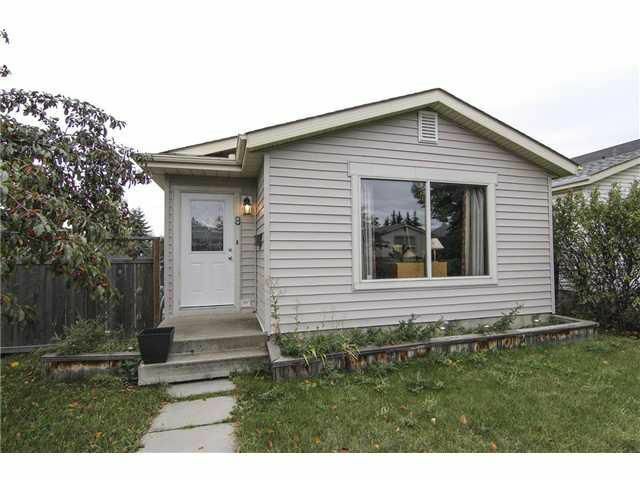 Super cute & updated FIVE bedroom bungalow on a Corner Lot, fully finished basement with potential wet bar, lower level can have separate entrance. 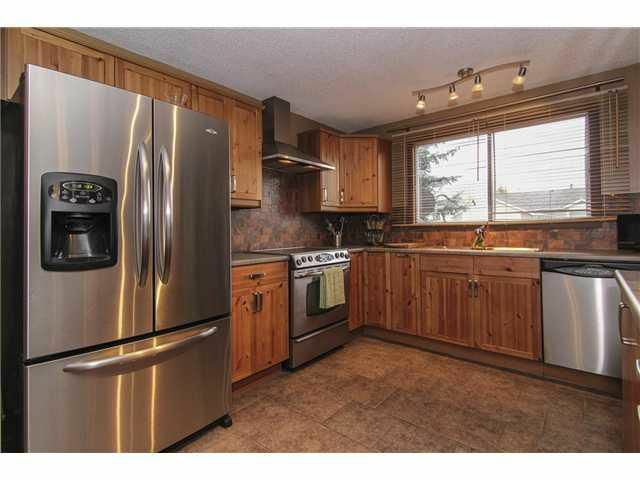 Hardwood floors, designer paint colours, tile in entry way & kitchen / dining area. Very spacious kitchen with unique pine cabinets, tons of storage, slate tile backsplash, stainless steel appliances, large dining room. Open & bright livingroom with extra large windows to let in plenty of natural sunlight. Three good sized bedrooms on the main level & 4 piece bath. Lower level perfect for overnight guests or roommates with two extra bedrooms, 3 piece bath & huge family room, storage room. Large deck, double detached garage & RV Parking to complete the package. Applewood is a central SE location just a mins drive to Stoney Tr, Elliston Park, Walmart, schools & public transportation, short distance to downtown. Home Depot, Canadian Tire, T&T Supermarket, Marlborough Mall, Sunridge Mall & Park n Ride all a short drive away.